We have all heard in the media that dark chocolate has health benefits and is actually good for you. Yes, this is true! But it must be DARK chocolate, not milk chocolate, to have health benefits. As soon as dairy is added to the cocoa, it negates the benefits of this amazingly delicious ingredient. So, what are some of the health benefits of chocolate? Chocolate is rich with antioxidants, such as phenols and flavonoids, that may assist with preventing heart disease and high blood pressure. Research done at Penn State University found that chocolate reduced the oxidation of LDL or bad cholesterol and another published study indicated that blood pressure was lowered when dark chocolate was consumed. See our future article on more tips to lower your blood pressure. Chocolate contains PEA or phenylethylamine, which is a mood and pleasure boosting nutrient that promotes the feeling of love. So, it sounds like chocolate heals the heart in more ways than one. No wonder we often give and receive chocolates on Valentine’s day! Clearly we should not wait for an annual holiday to promote feelings of love. Not only does chocolate promote feelings of love, it has been found to contain tryptophan, which may help reduce feelings of depression. Well, chocolate is not the only food to resolve depression. In an interview that Janet McKee did with Dr. Gabrielle Cousens for the documentary, “Bethany’s Story”, he stated that by eating a health plant-based diet, 95% of his patients have been able to get off of their depression medications. See our article next week about the benefits of a plant-based diet and how to include these foods in a delicious and fabulous way. Eating your veggies can be anything but boring! Chocolate has been found to reduce inflammation: An Italian study showed that when volunteers ingested small amounts of dark chocolate, their levels of C-reactive protein (an inflammatory marker) decreased. 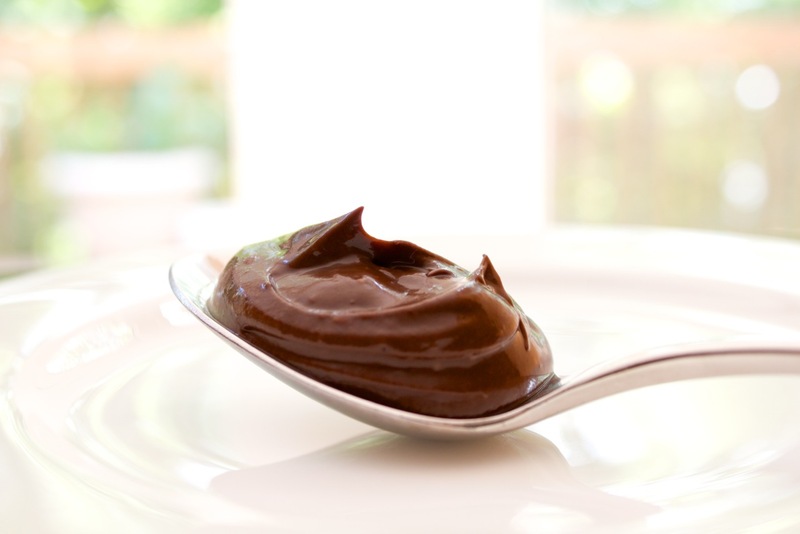 According to an article from Real Age, consuming chocolate improves cognitive performance. “Ample research suggests that the flavonols in dark chocolate increase cerebral blood flow, which in turn may trigger the creation of new blood vessels and brain cells. And a new study showed that older adults performed better on cognitive tests after eating small portions of the sweet stuff.” The problem with most chocolate treats is that they contain sugar, which is not the best for our health or our brain. Learn from Janet McKee how to make chocolate treats without added sugar. My favorite reason for eating dark chocolate, is that it’s delicious! Enjoying food is part of living a happy and healthy life.